Now that registration has closed, we are working on the schedule this week. I will have answer for your specific division very soon. Hi, I have questions concerning the coaching staff. - Does the coach as to be a Police/Firefighter? - What registration type does he need to complete and what access will he have? Salut Christian, tu me vois ben déçu d'apprendre qu'après votre club "open" qui ne vient pas à Fairfax, c'est au tour des 35ans de se retirer... Mais pour l'instant, mon club est complet, donc à moins d'une cancellation d'ici là, je n'aurai pas besoin de joueur... Merci de l'offre! On est dans la division 1 by the way... Désolé! Each team is allowed 1 non-player/coach. The Federation will have to confirm whether or not they have to be Police or Fire. As of last week, out of the 100+ teams registered there are 10 teams in Division I. We expect that number to rise over the next few months. There were 17 Division I teams that competed in the New York games in 2011. If you are registered, and there are no issues with your roster (The Federation will scan all rosters in attempt t ensure all teams are placed in the proper division), then you are in. I am working on at least a rough draft of the schedule so you can make your travel plans. The actual schedule will not be out until about 4-5 weeks prior to the games, when registration ends. 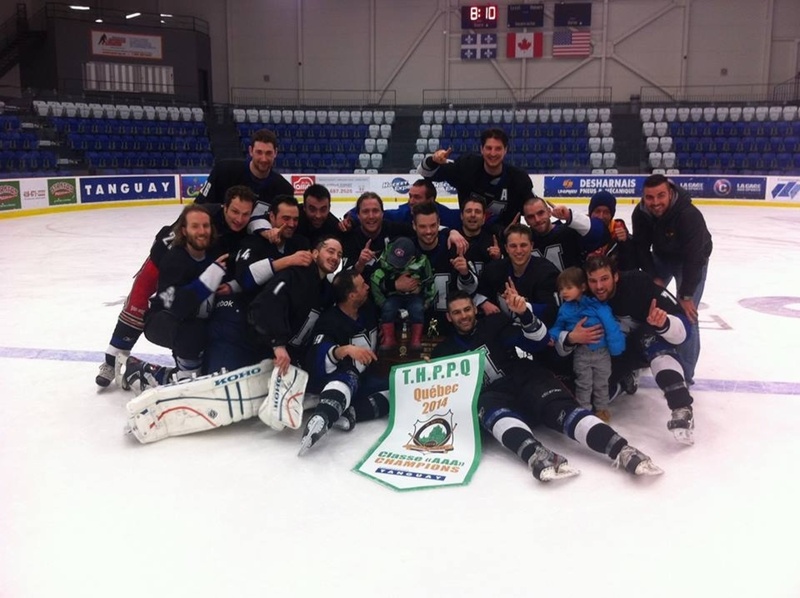 As of now, there is no cap on Division I.
Montreal PD hockey team registred in open division 1..... Can't wait !!! !